Interior painting professionals move you toward your space transformation aspiration. There is nothing like fresh paint throughout your home! Fresh surfaces, a color change or a new finish transforms your environment. Suddenly, you live in a rediscovered space. Regular maintenance of interior surfaces yields the highest return on your investment. Professional interior painting protects your walls and trim from water damage. Interior painting professionals know exactly how to remove or cover stains or permanent marking. Expert painters can advise on the correct paint finish for each painted area based on the use of the interior paint area, and the type of wear-and-tear it receives. Interior painting professionals prep for the best final finish and longest lasting project. Preparation is everything when it comes to a professional interior paint job. Interior painting includes trim, drywall repair, water damage repair or replacement, replacing doors and more. 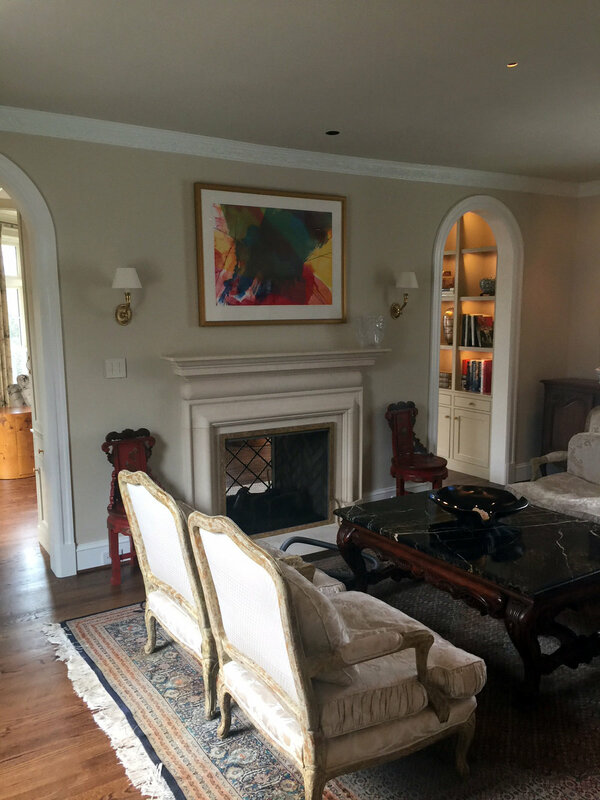 A short list of our capabilities includes: crown molding, trim, railings, walls, drywall repair, wood repair, wallpaper installation and removal and kitchen cabinet painting. Blue Sky is certified with the EPA, per federal guidelines, to work lead safe. Blue Sky Painting & Carpentry also provides thorough prep work and clean up. Ask about our environmentally friendly, low odor, and no VOC paint options to help protect your family and the environment. We even offer an environmentally safe paint disposal service. Our project manager will meet with you at your location. We review the details of your project, timeline, including long and short term project plans. You will receive a detailed estimate. Your project manager is available to answer any and all questions.